Everyone has heard of exorcism. 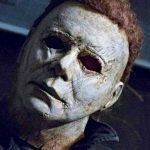 Most of us were probably introduced to it via the Hollywood horror movie The Exorcist or one of the multiple of movies that followed. However, ask yourself this – how much do you really know about the actual exorcism ritual. Some say that demonic possession was simply a way to explain away mental illnesses that people did not understand in the past, but others still believe that it is possible for a spirit, or a demon for that matter, to possess a human body against their will. Even today, the Catholic Church maintain that humans can in fact be possessed by demons. Let’s take a closer look at exorcism and some of the facts that you might not know about it! The practice of exorcism is thought to have originate in ancient Greece. One of the first apparent mentions is in a story about two boys names Epicurus and Aeschines who were outcast because of the ‘dishonourable practices’ of their mother – a so called witch who could perform exorcisms. The word ‘exorcism’ itself comes from the Greek word ‘exorkismos’ meaning binding by oath! There is a common misconception that once an exorcism has been performed and the demon driven out, that is the end of the horrifying situation. Indeed, many people have described a feeling of release and freedom from guilt or sin immediately following a successfully completed exorcism. Some have even likened it to being like a rebirth. However, this feeling may only be temporary. It is actually fairly common for the evil entity to return. In some cases it has been reported that several exorcisms have had to be performed over a series of weeks or even months in order to fully drive out the demon once and for all! In short, an exorcism is by no means a quick fix! The church treat each individual request for an exorcism very carefully. 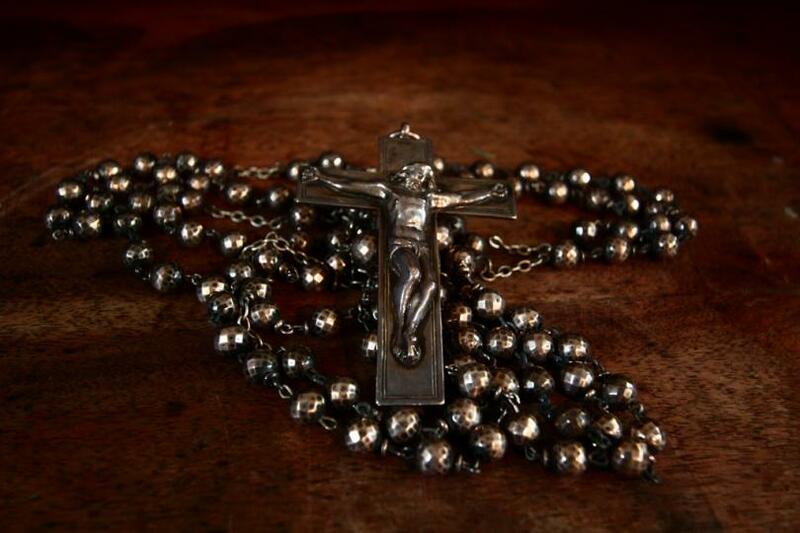 According to the Canon Law of the Church, an exorcism may only be performed by an ordained priest after seeking consent directly from the local bishop. Even then, the priest is only allowed to proceed with the exorcism after the individual has undergone a complete examination by a medical doctor to rule out the possibility of any mental illness. However, out with the sanctioned Vatican exorcists, there are plenty of self style ones in all corners of the globe. 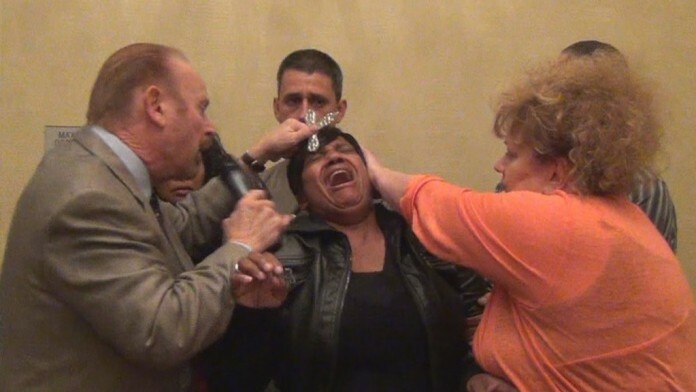 There is some debate over whether or not a Vatican approved exorcism is more effective. Demonic possession is not something that science is willing to accept. It is not a valid diagnosis in terms of either psychology or general medicine and it is not recognized by either the Diagnostic and Statistical Manual of Mental Disorders or the International Statistical Classification of Diseases and Related Health Problems. In short, there is no point citing that as a reason to call out sick from work! More often than not, psychiatry will put cases of so called demonic possession down to physical and/or mental illness such as hysteria, schizophrenia, dissociative identity disorder and in extremely rare cases.. autism. There are few people who are more holy or more devout that Mother Teresa, so it may come as something of a shock to learn that in the later years of her life, an exorcism was performed on her under the instruction of the Archbishop of Calcutta, Henry D’Souza. He said that he has noticed that Mother Teresa was increasingly agitated in her sleep. This is an indicator of possible demonic possession and he was beginning to fear that the woman might be under attack by the devil himself! Speaking of indications that a demonic possession is under way, the U.S. Conference of Catholic Bishops have documented the symptoms of a demonic possession as including apparent superhuman strength, an aversion to holy water, speaking fluently in unknown languages, spitting, cursing and excessive masturbation! The very first exorcism guidelines were issued by the Vatican in 1614 and they have been revised as recently as 1999. Movies make exorcisms seem like a long and drawn out process. However, despite the fact that it is often necessary to complete the ritual multiple times for days on end, the ritual itself is actually very short. It last only one hour! That foes some way to explaining why the world’s most prolific exorcist has managed to rack up more than 100,000 exorcisms since being ordained in 1986. Father Gabriele Amorth claims to have been performing 20 or so exorcisms per day at the height of his career. 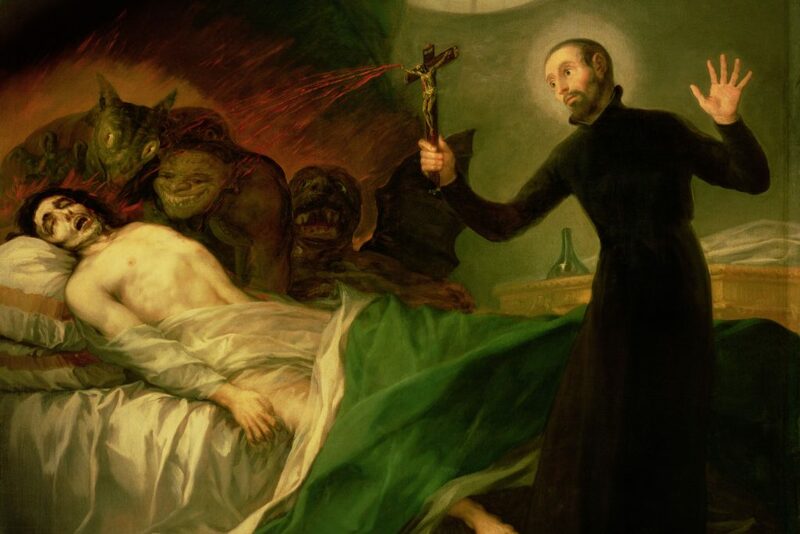 So, there you have it – some facts about exorcism that you might not have heard before.